Hey, there InpsyRomance readers!!!! Didja miss me this week?! I missed y’all but with such a great line up over the last few days – man alive! There’s some great stuff! If you didn’t have a chance to check them out – you should! There’s still time to enter giveaways too! 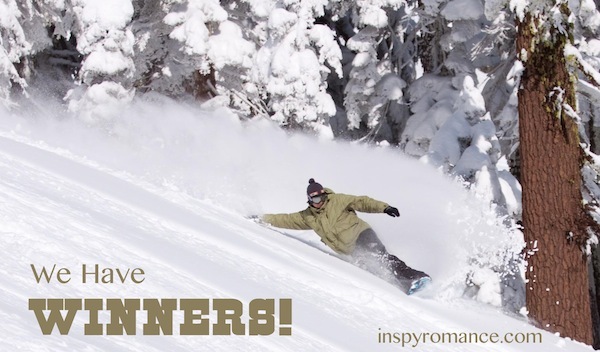 Today’s winners contact us at prizes at inspyromance dot com and we’ll get them out to you :). I dunno about you guys, but it was COLD again here this week! 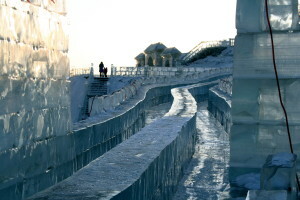 In fact, the local schools were out for three days due to snow and/or cold! I’m snuggled up here next to the fire, with a hot cocoa, and my Kindle Fire [get it?! ;)] with an InspyRomance book loaded on it! And the Olympics on the television. Now – we’re still looking for a name for this lovely lodge! We had some great suggestions this week but we’d love to hear from you! And there’s another giveaway this week! So check out the Rafflecopter below! Remember how I mentioned there would be a big prize this month?! Well, it’s time to reveal what it is! 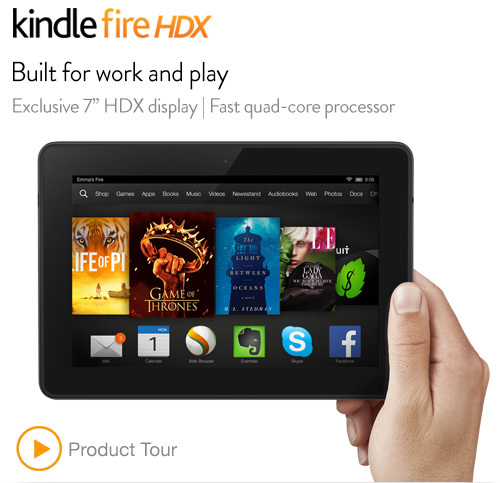 A Kindle Fire HDX, 7″, 64 gig!!!! Every entry for our weekly drawings also gets you into the big drawing for the Kinde Fire HDX! You’re also entered for the Amazon card, too! Winners will be announced March 9. Monday, JoAnn Durgin talked about her wedding and how “Only God Could Love You More” – and how that works into her books. Tuesday, Kristen Ethridge talked about how there’s a little bit of her in every book she writes. (I think that’s probably true for all of us!) The winner of New Year’s Eve is brightflute!! Wednesday, Staci Stallings stopped by and interviewed Keith Ayers, hero of Deep in the Heart of Texas. Thursday, Deb Kastner brought her dog to work – for the year! The winner of Her Valentine Sheriff is Ashley! Friday, Melissa Tagg stopped in to talk about movies!! Keep an eye out for her winner later this week! Saturday, Narelle Atkins interviewed Susan Diane Johnson. Their giveaway is still going, so pop over to enter! This coming week? Oh you get a lot of me this week! I know you’re excited ;). And yes – that is Lindsey Vonn on our slopes! Friday: It’s all ’bout the LOVE!!! TWO book bundles being given away! One set of paper books – and one set of ebooks! So check it all out – and I’ll see y’all around the fire! Waving at you this morning as I get ready for church, Carol! Looking forward to the fun at Inspy Romance! I think the kick-off week here at Inspy Romance went great! So many wonderful points of view on the articles, Lots of readers. I think y’all have found a great home here. I want to visit your lodge! another great week of authors visiting. Oh I cannot tell you how much of a blessing that would be to me to win the kindle fire HDX. I have a kindle fire but it has 16 G on it and well the kids books for homeschooling take up alot of space on there. so its constantly saying its full and we have to delete things to add others. Sigh… I am so looking forward to this weeks sharings and contests. I suggested Majestic Pines Mountain Lodge !!!! 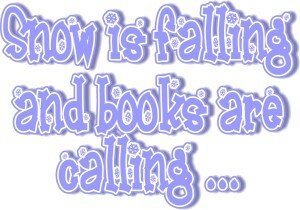 It just sounds homey and well somewhere to curl up with a good inspy book and warm by a nice roaring fire. What a wonderful post. Thank you for the opportunity to win.